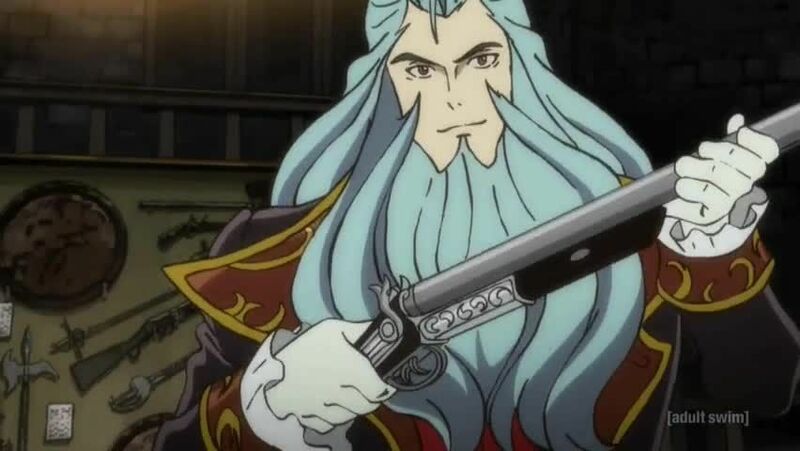 Watch full Lupin the Third Episode 25 English Dubbed streaming online. Lupin the Third Episode 25 English dub online for free in HD. Lupin meets Rebecca to sign divorce papers, before they could finish they are attack by zombies.